Vulnerabilities in modern computers leak passwords and sensitive data. Meltdown and Spectre work on personal computers, mobile devices, and in the cloud. Depending on the cloud provider's infrastructure, it might be possible to steal data from other customers. If your computer has a vulnerable processor and runs an unpatched operating system, it is not safe to work with sensitive information without the chance of leaking the information. This applies both to personal computers as well as cloud infrastructure. Luckily, there are software patches against Meltdown. 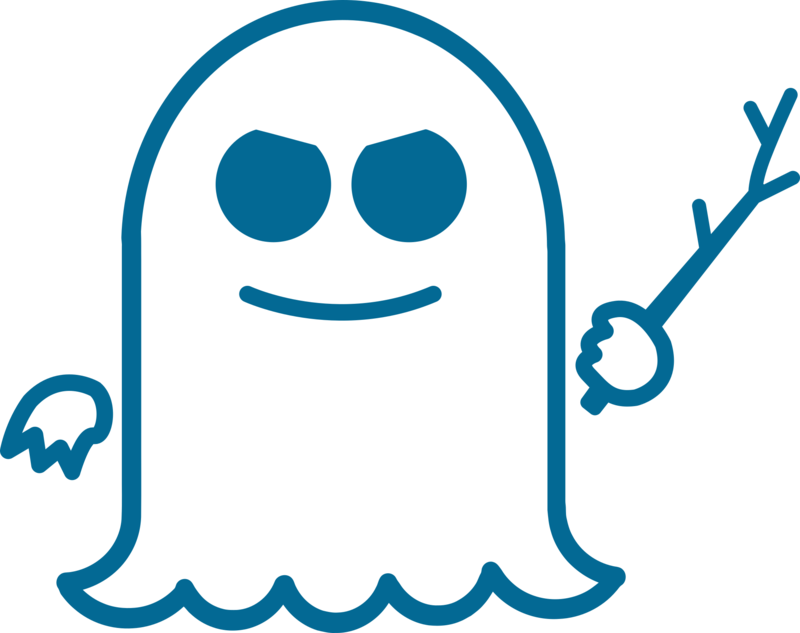 Spectre is harder to exploit than Meltdown, but it is also harder to mitigate. However, it is possible to prevent specific known exploits based on Spectre through software patches. Am I affected by the vulnerability? Can I detect if someone has exploited Meltdown or Spectre against me? Probably not. The exploitation does not leave any traces in traditional log files. Can my antivirus detect or block this attack? While possible in theory, this is unlikely in practice. Unlike usual malware, Meltdown and Spectre are hard to distinguish from regular benign applications. However, your antivirus may detect malware which uses the attacks by comparing binaries after they become known. If your system is affected, our proof-of-concept exploit can read the memory content of your computer. This may include passwords and sensitive data stored on the system. Has Meltdown or Spectre been abused in the wild? 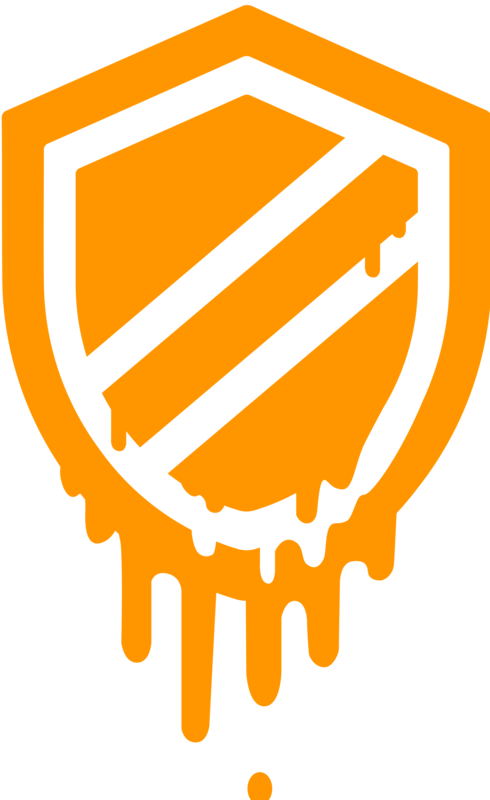 There are patches against Meltdown for Linux ( KPTI (formerly KAISER)), Windows, and OS X. There is also work to harden software against future exploitation of Spectre, respectively to patch software after exploitation through Spectre ( LLVM patch, MSVC, ARM speculation barrier header). Desktop, Laptop, and Cloud computers may be affected by Meltdown. More technically, every Intel processor which implements out-of-order execution is potentially affected, which is effectively every processor since 1995 (except Intel Itanium and Intel Atom before 2013). We successfully tested Meltdown on Intel processor generations released as early as 2011. Currently, we have only verified Meltdown on Intel processors. At the moment, it is unclear whether AMD processors are also affected by Meltdown. According to ARM, some of their processors are also affected. The vulnerability basically melts security boundaries which are normally enforced by the hardware. Is there more technical information about Meltdown and Spectre? Yes, there is an academic paper and a blog post about Meltdown, and an academic paper about Spectre. Furthermore, there is a Google Project Zero blog entry about both attacks. What are CVE-2017-5753 and CVE-2017-5715? 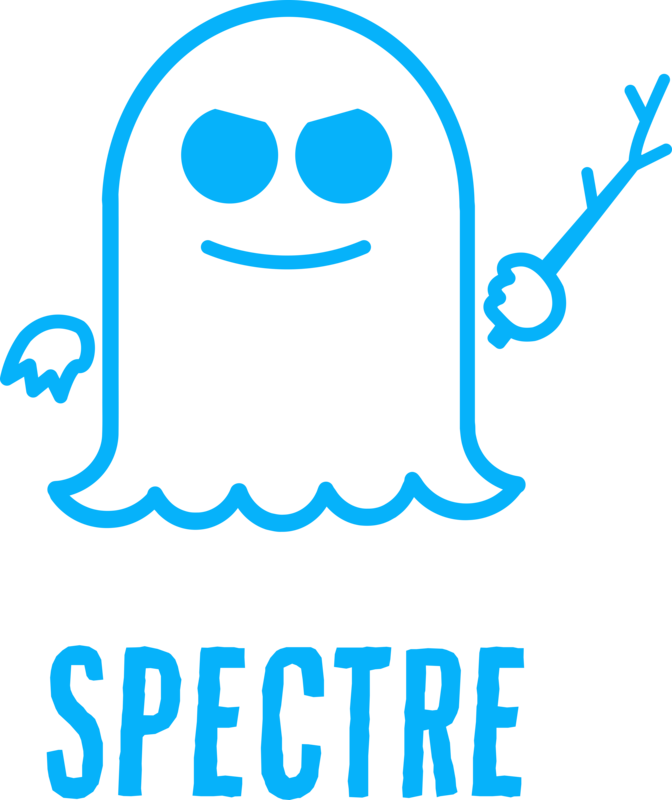 CVE-2017-5753 and CVE-2017-5715 are the official references to Spectre. CVE is the Standard for Information Security Vulnerability Names maintained by MITRE. CVE-2017-5754 is the official reference to Meltdown. CVE is the Standard for Information Security Vulnerability Names maintained by MITRE. Can I see Meltdown in action? Can I use the logo? 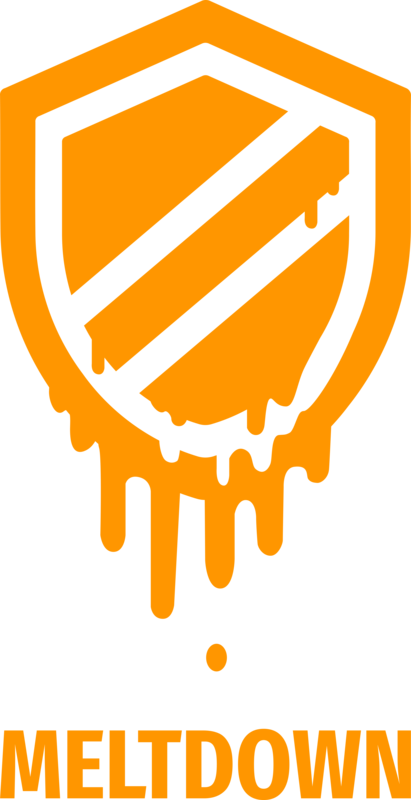 Both the Meltdown and Spectre logo are free to use, rights waived via CC0. Logos are designed by Natascha Eibl. Is there a proof-of-concept code? Yes, there is a GitHub repository containing test code for Meltdown. Where can I find official infos/security advisories of involved/affected companies? We would like to thank Intel for awarding us with a bug bounty for the responsible disclosure process, and their professional handling of this issue through communicating a clear timeline and connecting all involved researchers. Furthermore, we would also thank ARM for their fast response upon disclosing the issue. This work was supported in part by the European Research Council (ERC) under the European Union’s Horizon 2020 research and innovation programme (grant agreement No 681402). This work was supported in part by NSF awards #1514261 and #1652259, financial assistance award 70NANB15H328 from the U.S. Department of Commerce, National Institute of Standards and Technology, the 2017-2018 Rothschild Postdoctoral Fellowship, and the Defense Advanced Research Project Agency (DARPA) under Contract #FA8650-16-C-7622. © 2018 Graz University of Technology. All Rights Reserved.